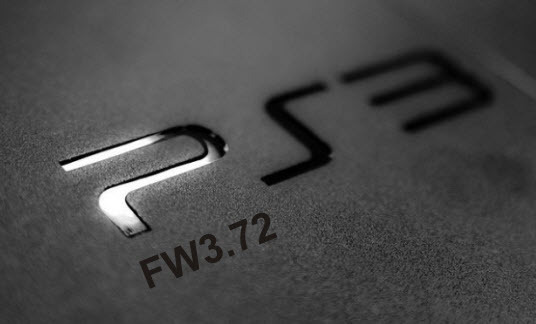 System Firmware 3.72 is just a minor update from 3.70 that was release in August. According to Sony, the update improves the stability and playback quality during use of some PS3 format software and network services. You will need a minimum of 190MB of free space on both PS3 HDD and on removable storage device. Its been a months since I last use my PS3 but the last time I was online in Playstation Network was February of this year. 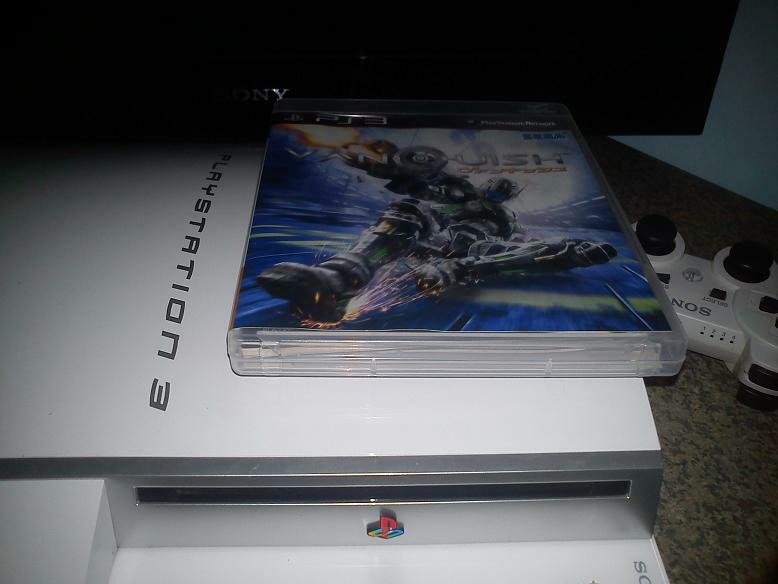 I owned a fat white PS3 system and I borrowed the Vanquish blu-ray disc from my friend Jehz. I just got the disc recently and its the reason why I took my console out of my cabinet. I missed Playstation Network and I updated my PSN Trophies. I have Asian and Europe account and both are link to my Facebook account that’s why my FB was flooded my Playstation Trophies. If you have a fast internet connection, its better to connect your modem directly to your PS3 using the ethernet cable and select system update from the Xross Media Bar because update shouldn’t be interrupted. For me, its more safe to update your PS3 using a USB thumb drive or memory stick duo in your PSP system. You can download the update file here.